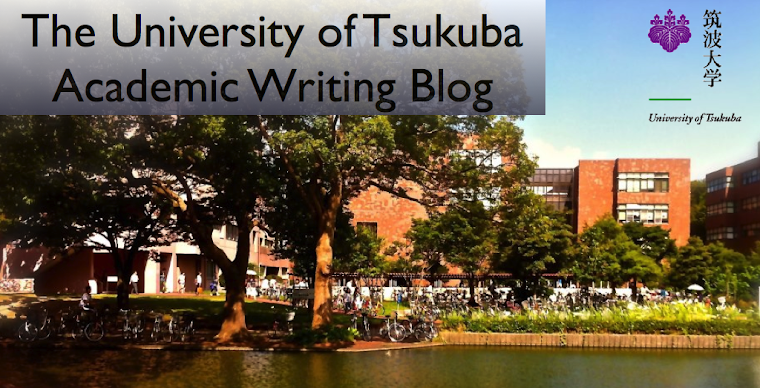 The University of Tsukuba Academic Writing Blog: New experiences in my life at the University of Tsukuba by Takumi O. New experiences in my life at the University of Tsukuba by Takumi O. Ever since I started my life at the University of Tsukuba, I have experienced a lot of new things. I will describe three examples. First, I got a driver’s license and my car. I can go to far places with my friends by my car. I was very happy because my friends said to me, “Thank you, Takumi! I really enjoyed this trip.” when I traveled with my friends. Second, I started volleyball. When I was in junior high school and high school, I was a member of the soccer club. I liked soccer very much, however, I wanted to start new sports. Volleyball is very exciting. I joined two volleyball teams, and I practice it hard to become a better volleyball player. Finally, I live in Tsukuba with my grandparents. Before I entered this university, I lived in Saitama with my parents and sister. It was the first time for me to live with people who were not them. This was an exciting experience for me. Meals my grandmother cooked were very delicious. She often cooks pan-fried gyoza that is my favorite food. My grandfather likes gardening, and I can see beautiful flowers anytime. For those reasons, I enjoy my new experiences.